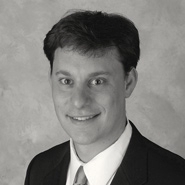 Seth Schwartz represents EGI in disputes concerning EGI’s contract disputes. 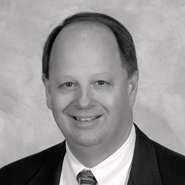 For example, Mr. Schwartz represented EGI on two occasions when third party companies failed to deliver services related to equipment specifically designed to operate on EGI’s manufacturing process lines. Mr. Schwartz also represented EGI when a contractor failed to deliver on services related to reconstruction of certain real estate assets as promised.